Don Mancini has announced that Cult of Chucky will begin principal photography in Winnipeg, Manitoba, Canada on Jan. 9. 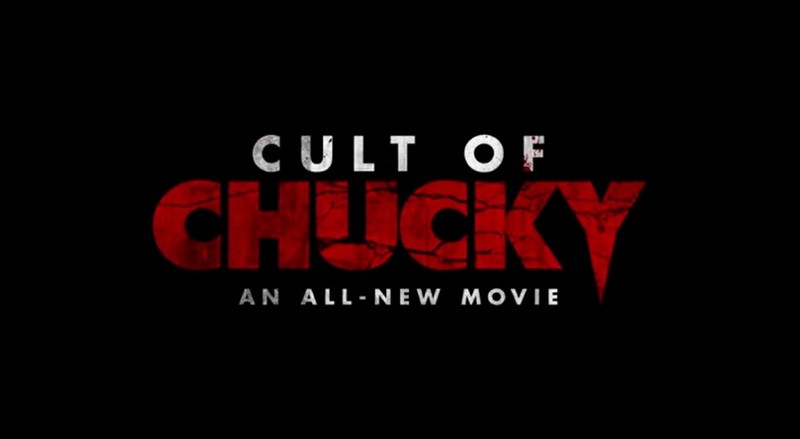 The film’s cast includes Brad Dourif, who will once again voice Chucky, and the actor’s daughter Fiona, who is reprising the role of Nica Pierce, as well as their fellow franchise veterans Alex Vincent and Jennifer Tilly. 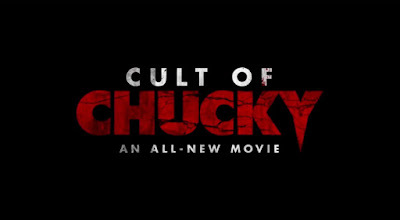 Cult of Chucky will catch up with the Fiona Dourif’s character at an asylum for the criminally insane where she has been confined for the past four years and is erroneously convinced that she, not Chucky, murdered her entire family. But when Nica’s psychiatrist introduces a new therapeutic “tool” to facilitate his patients’ group sessions — an all-too-familiar “Good Guy” doll with an innocently smiling face — a string of grisly deaths begins to plague the asylum, and Nica starts to wonder if maybe she isn’t crazy after all. Andy Barclay (Vincent), Chucky’s now-grown-up nemesis from the original Child’s Play, races to Nica’s aid. But to save her he’ll have to get past Tiffany (Tilly), Chucky’s long-ago bride, who will do anything, no matter how deadly or depraved, to help her beloved devil doll. Cult of Chucky is written and directed by Don Mancini, who co-wrote the original film and both wrote and directed the last two movies in the series — 2004’s Seed of Chucky and 2013’s Curse of Chucky. Cult of Chucky will hit stores, unrated, on Blu-ray, DVD, and Digital HD this Halloween.